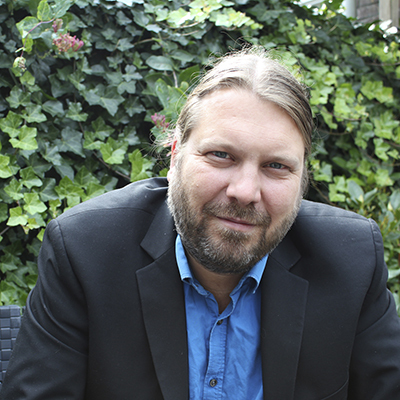 Sander Bax (1977) is a professor of Literature and Cultural History at the University of Tilburg, writer and critic. Not many writers turn into a myth. Mulisch´ works have been translated into many languages and are still avidly read. Though Mulisch has written and said a great deal about himself. Bax argues that by means of this frankness Mulisch created a smoke screen. He wanted to shape his own story, like a literary text and succeeded in his books, but also on screen and in the newspapers. So who was the man behind the mask? Who really wrote this wonderful oeuvre? 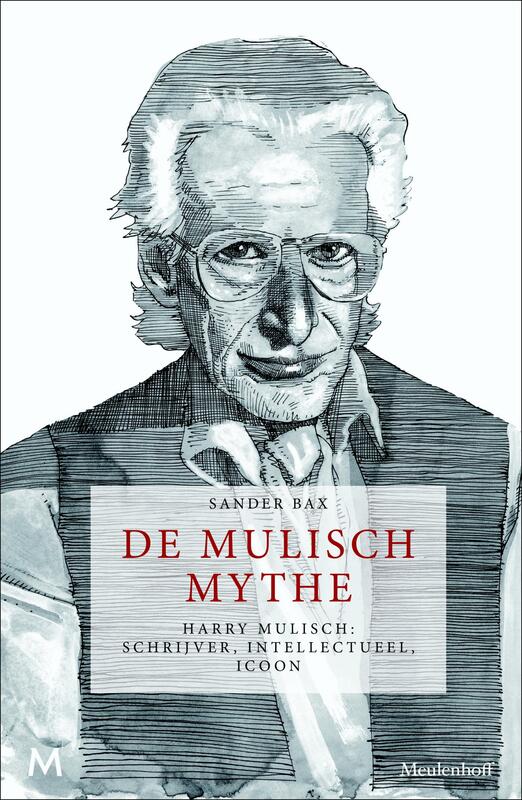 In The Mulisch Myth Sander Bax sketches the story of how a young writer from Haarlem became a writer of European stance.